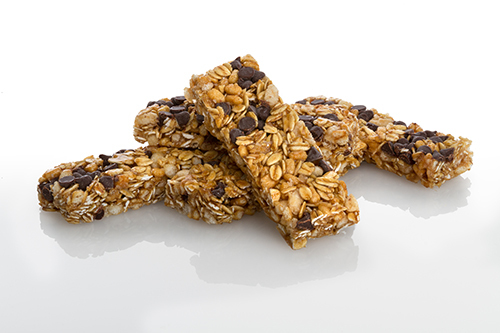 Grantors bars are a healthy and tasty on-the-go snack! 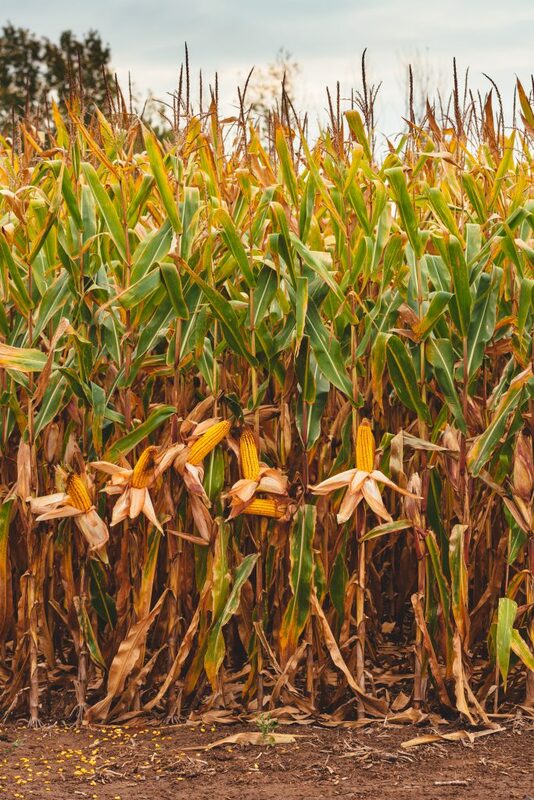 This fall, choose corn to be your comfort food! 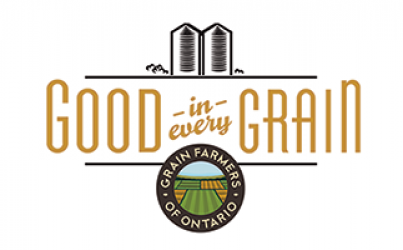 Try creating some delicious food using Ontario cornmeal. 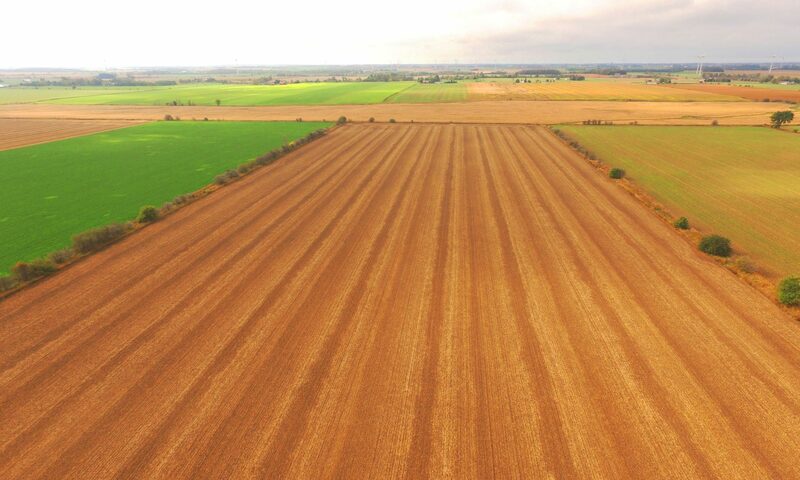 When buying cornmeal, check the ingredient list for the words “whole corn.” This way, you know the product is whole grain – meaning all three parts of the grain are included: the bran, the germ and the endosperm to ensure your getting all the beneficial nutrients from the grains. 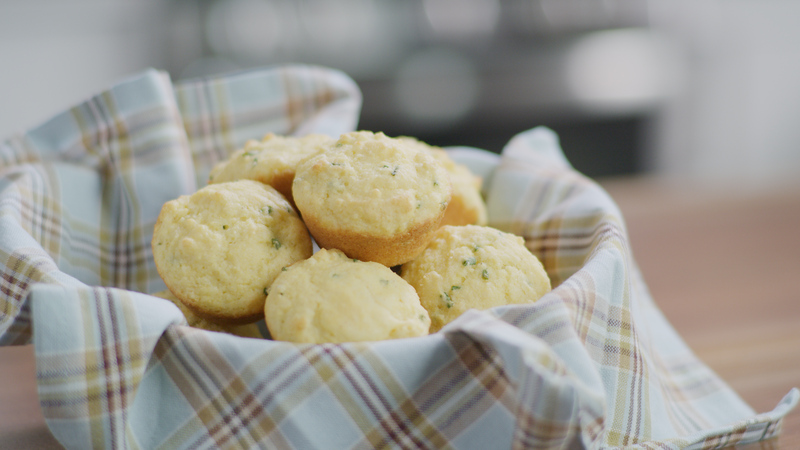 Try creating your own Skillet Cornbread or these savory Cornmeal Muffins with chives! Serve with soup, stew or chili for a perfectly delicious fall meal. 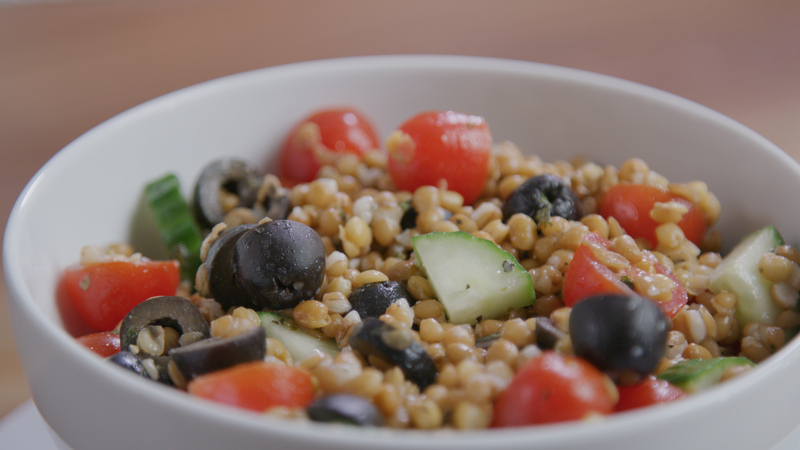 Be sure to read our other #TrainWithGrainsTip from this fall to learn more ways to include whole grains into your lifestyle! Enjoy these savoury muffins with soups, stews, salads or chili! In a bowl, combine the cornmeal, flour, baking powder, cayenne pepper and sugar. Stir in the minced chives. In a separate bowl, stir together the egg, buttermilk and oil. Add the egg mixture to the dry ingredients. Stir until combined. Pour into muffin tins. Bake for 15 minutes or until done. Cool on a rack. Store muffins in an air-tight container. Planning you snacks for watching that hockey or football game this week. Go for a fibre or protein base snack – these will help keep you full longer and manage your hunger between meals. Try mixing oats and soy butter in an energy ball or grabbing a couple handfuls of trail mix. Mixing your favourite cereal with pretzels, raisins, and nuts satisfies the sweet and salty. Fresh fruit and vegetables or whole wheat crackers and cheese are always good options too! Our Soy Hummus recipe is great with fresh cut vegetables, pretzels or crackers! 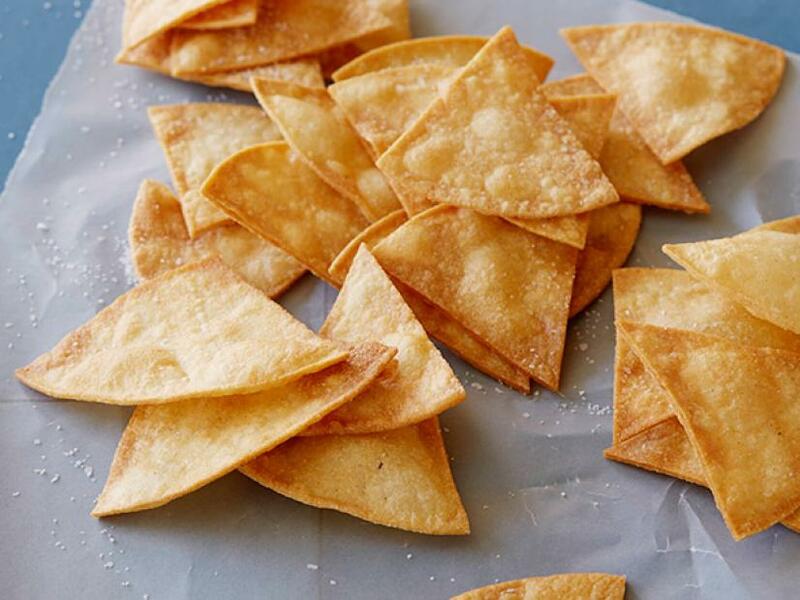 Or try your hand at these homemade Tortilla Chips from The Food Network. This recipe calls for soft tortillas made from corn and fried until crispy to be dipped into salsa.